Health and wellness are fundamental to student success. We promote and nurture holistic health and wellness in our students and within the broader campus community. We provide and support initiatives that connect health and wellness to the academic and personal achievement of our students. 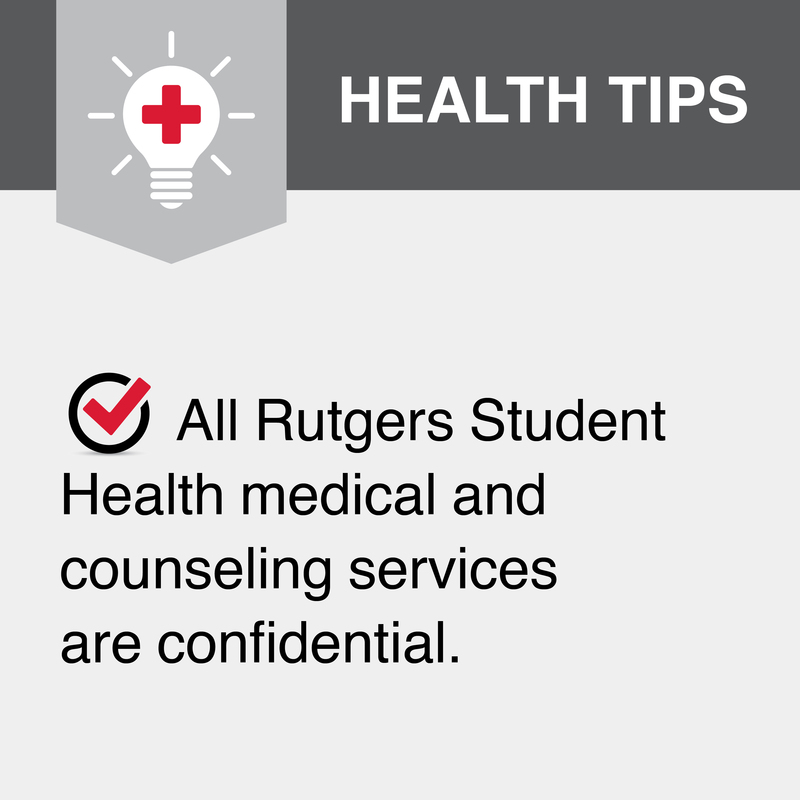 Rutgers Student Health is dedicated to offering healthcare for the whole student—body, mind, and spirit. In support of the Rutgers University mission, we provide health and wellness services, education, and leadership uniquely designed to meet the developmental and educational needs of the University’s students, enhancing the quality of life for the entire Rutgers Community. Student Health follows the Rutgers Student Affairs Diversity Statement and incorporates it in its work. View the diversity statement here. Rutgers Student Health is accredited by the Accreditation Association for Ambulatory Health Care (AAAHC). This accreditation is an example of our commitment to providing the highest quality of care for our students and the same quality of overall business operations. We continue to challenge ourselves to exceed standards of excellence through a process of assessment and quality improvement. RSH strives to respond to suggestions and opportunities for improvement from patients about the quality of care provided, the quality of services rendered, safety issues, or any other concerns in a timely manner. We strongly encourage patients to express their concerns and view this as an opportunity to improve and enhance the quality of care and services provided. Complete a satisfaction survey. Surveys may be done online (via email) or on site, and are conducted at a minimum biannually by RSH. 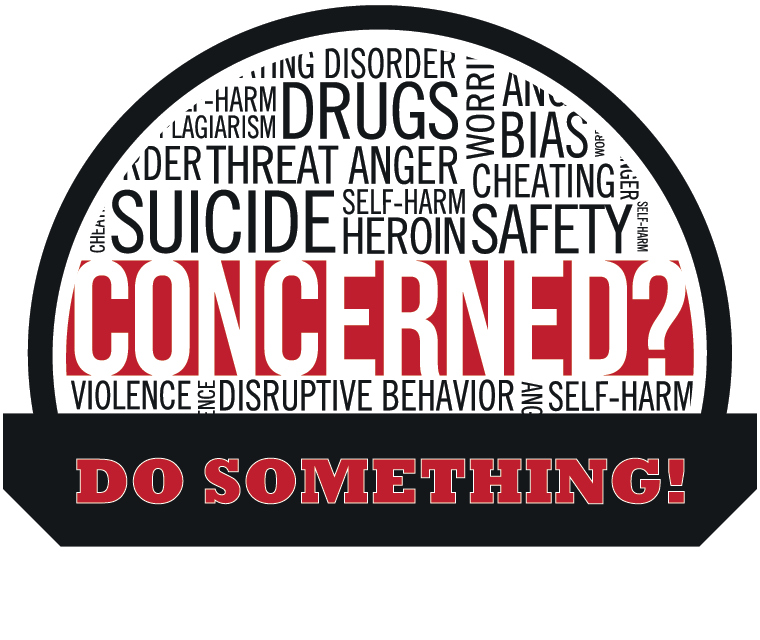 Contact the Director of Student Health Quality and Compliance at qualityrhs@echo.rutgers.edu or 848-932-7402. Place comments or suggestions in any of the on-site confidential suggestion boxes located at our RSH facilities. The Quality Department works to continuously assess and improve the quality of care, service, staff excellence, and impact and the value of our health and wellness services for the students and campus community.